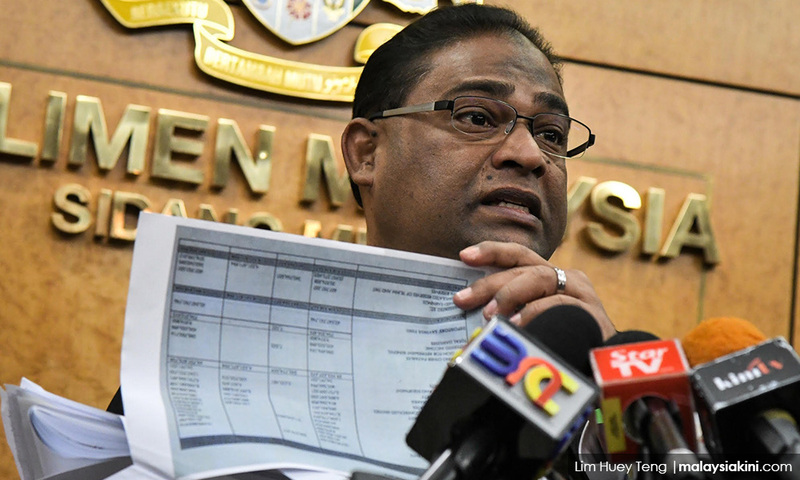 Former Lembaga Tabung Haji chairperson Abdul Azeez Abdul Rahim has disputed Minister in the Prime Minister’s Department Mujahid Yusof Rawa’s statement that the pilgrimage fund has a deficit of RM4.1 billion. Based on an independent audit by PriceWaterhouseCoopers (PWC), Mujahid had said Tabung Haji has an asset of 70.3 billion as opposed to liabilities of RM74.1 billion, representing a deficit of RM4.1 billion as of end 2017. However, Azeez, citing reports by independent auditor Ernst & Young (E&Y), appointed during BN’s time, said Tabung Haji’s assets should be at RM74.7 billion while its liabilities is at RM74.4 billion as at end 2017, representing a surplus of RM373 million.